Brushing alone is not always sufficient. 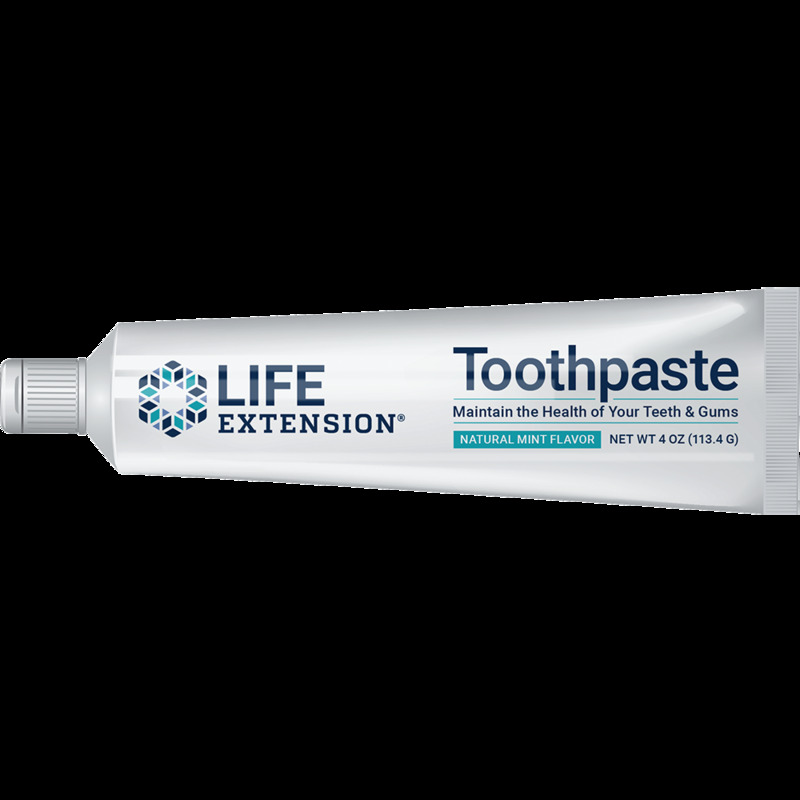 A novel toothpaste provides targeted nutrients to help keep teeth and gums in optimal health. Oral Health Affects the Whole BodyCommon diseases can be worsened by poor oral health. Taking care of your mouth is an important part of a longevity program. Gingivitis is an inflammatory response that affects the gums. When gums and bones that support the teeth are affected, it is called periodontitis. Chronic oral inflammation is now linked to numerous systemic disorders. Excellent oral health is on the front line of the body’s defense against systemic inflammation. Scientists have demonstrated that adding certain natural compounds to toothpaste can strongly protect oral health, helping to prevent both periodontal disease and numerous systemic diseases. A frontline defense against systemic inflammation is excellent oral health. Research indicates that adding specific ingredients to toothpaste powerfully supports dental health and safeguards against periodontal disease. The expected systemic benefit is reduced risks of lethal diseases that can originate in the mouth.